An important element of Pacific Union College’s mission is preparing students for productive lives of useful human service, and during the 2013-2014 school year the college further committed to this calling by establishing a formal service-learning program and hiring a service-learning coordinator. “Ultimately, service-learning aims to create a reciprocal relationship between the college and the community in which both students’ learning goals are met, and the community also benefits in a positive way,” explains Alisa Jacobo, PUC’s new service-learning coordinator. 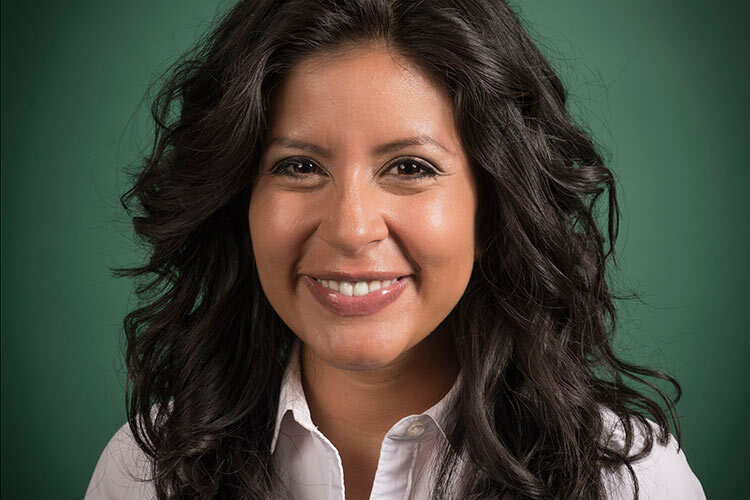 Jacobo, a PUC graduate who holds a master’s in social work from the University of Michigan, accepted the new role in addition to her teaching responsibilities as an instructor in the department of psychology and social work. Service-learning is a teaching method that involves service projects selected by the faculty. Projects chosen for a course will addresses a community identified need while simultaneously fulfilling student-learning goals. Students work directly with the local community while receiving assistance from community leaders and a specially chosen professor. In completing the service-learning process, students increase their knowledge of human service while expanding their viewpoint about their own involvement in the community. Without rushing into immediate partnerships, the service-learning program at PUC will eventually make thoughtful, intentional connections that will be beneficial to both the college and the community at large. Additionally, the 2013-2014 school year witnessed the establishment of a Service-Learning Faculty Fellows program, which supports faculty as they discover the essential components of service-learning and brings the group together to discuss how to include these components in their classrooms. The first of these groups are going through the full program this summer.